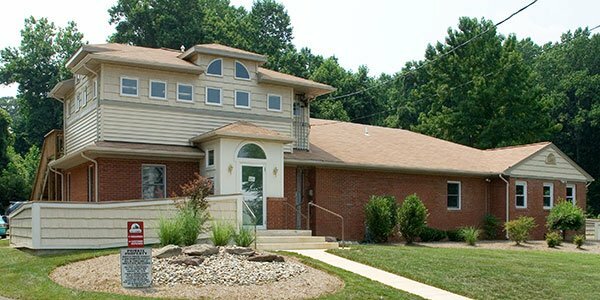 Arnold Pet Station is located in Arnold, Maryland and provides veterinary care to the Arnold, Severna Park, Cape St Claire, Pasadena and Annapolis communities. Our facilities are conveniently located in Arnold, Maryland. We are a veteran owned pet care provider proudly serving the greater Annapolis area and Naval Academy community. For more information about and our facility and our incredible staff, see our About page!